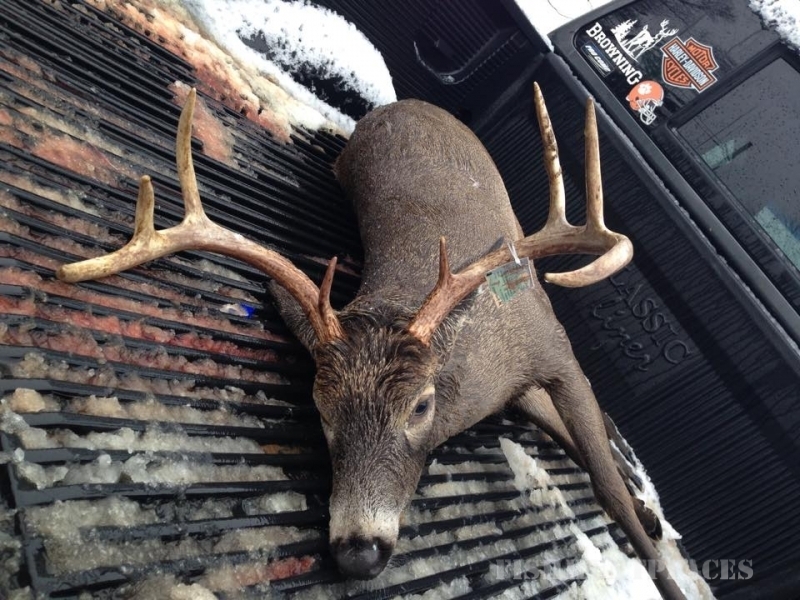 Why Should You Hire a Hunting Guide? 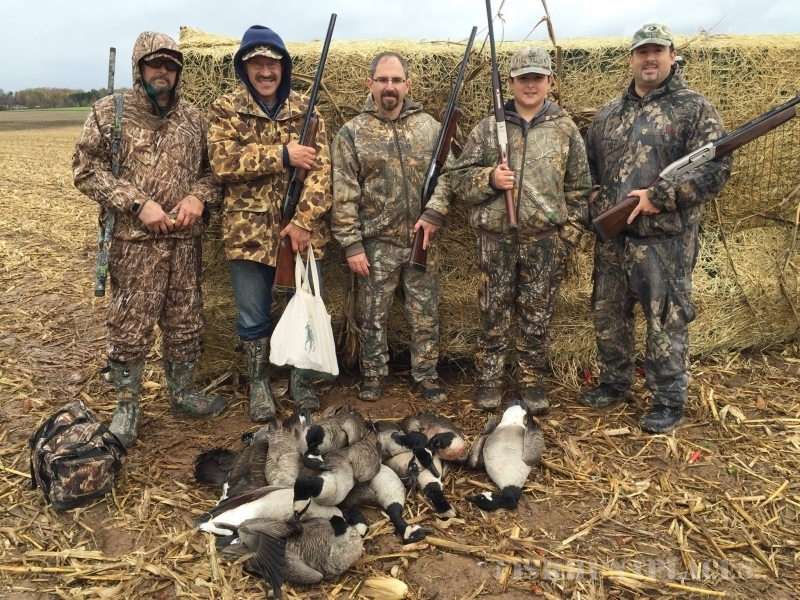 There are many different reasons people look to hunt with a guide, from being an out of state hunter to not having the time to put into scouting for waterfowl. Contrary to what some people think, if you hire a guide he will not hold you by the hand and leisurely walk you out into the woods and show you several different animals to harvest and tell you to pick one. 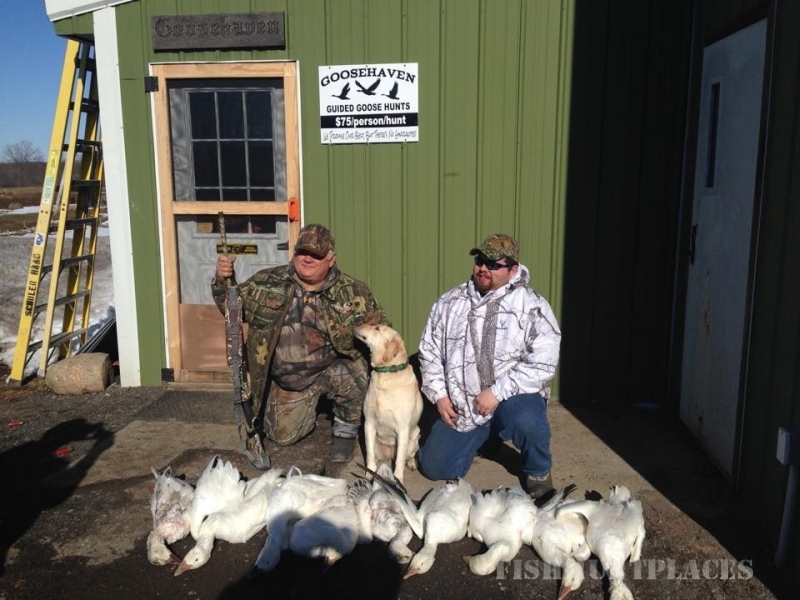 Lots of time and effort go into putting you in the right position to take some waterfowl responsibly. Are There Any Financial Benefits to Hiring an Outfitter? Next let’s take a look at the financial end of hiring a guide service. From an out of state hunters perspective, I think it’s a no brainer, unless you have hours and hours to put in on the phone talking to every one you can get a hold of and prying information out of them on good hunting areas. And that’s if they will even give out that information. 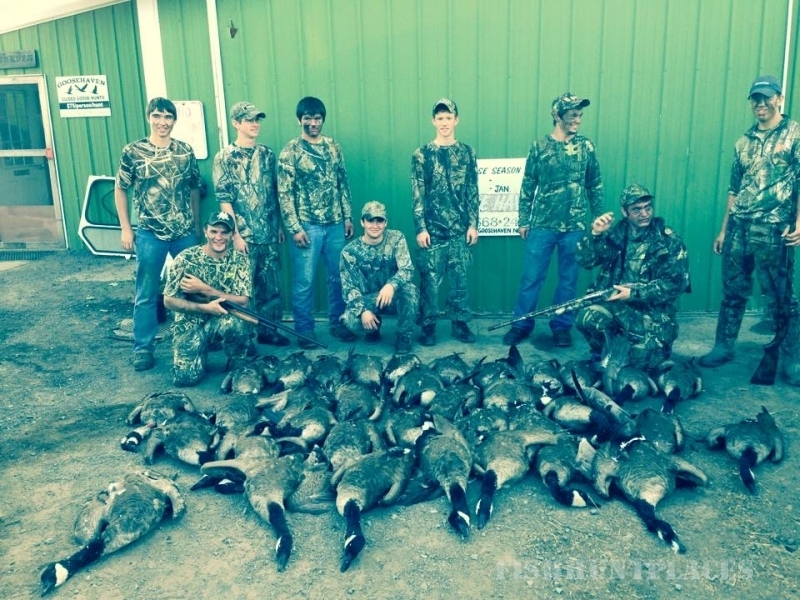 If you’re not an avid phone talker, you’d need to have the time and financial means to make a couple scouting trips out to the state or area you plan to hunt. 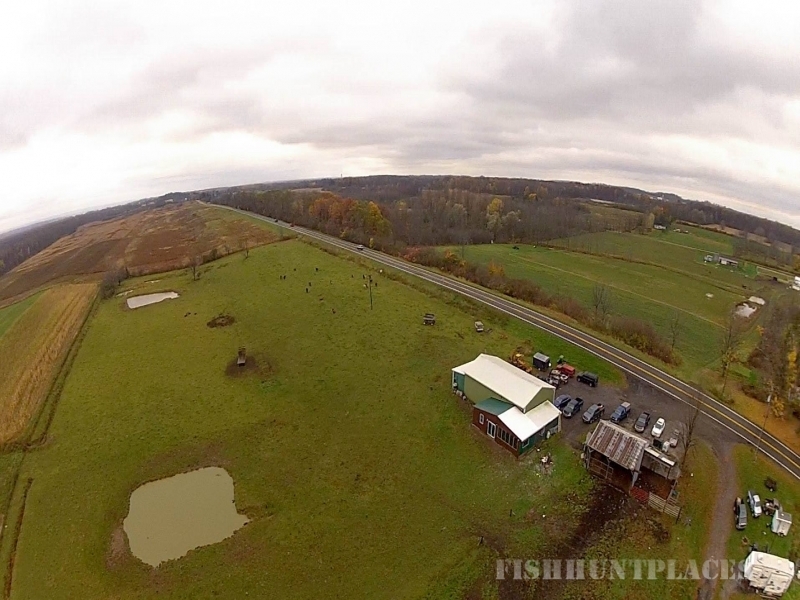 Most of the areas around Seneca Falls is now leased hunting land, so that’s another obstacle in your path. Our prices are the best, and we promise to deliver! Goosehaven is located in the beautiful Finger Lakes in upstate New York. We utilize many fields bordering the Montezuma Refuge along with land over looking Cayuga Lake. Several area farms are at our disposal for our hunters to ensure a variety of hunting experience. 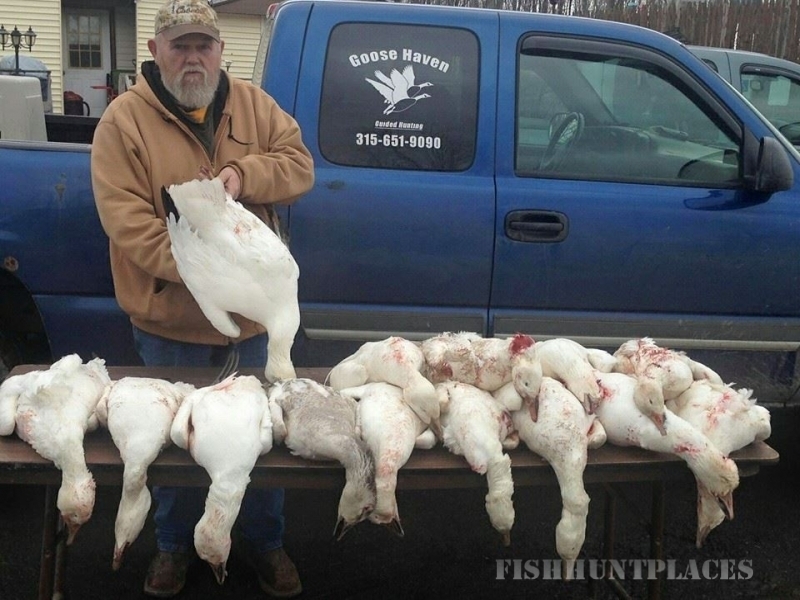 All of our hunting is on dry land, mostly on winter wheat and cornfields. 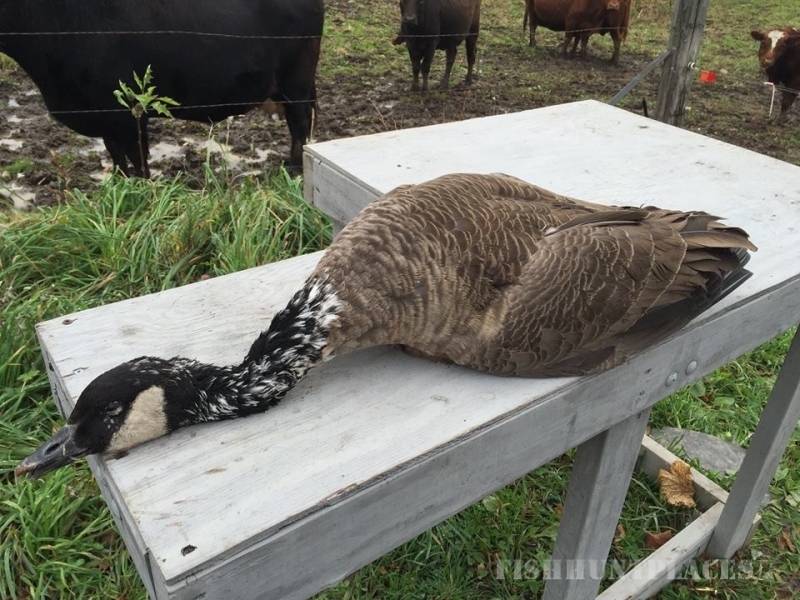 Decoys, including half shells, mounted geese and silhouettes are strategically placed daily. 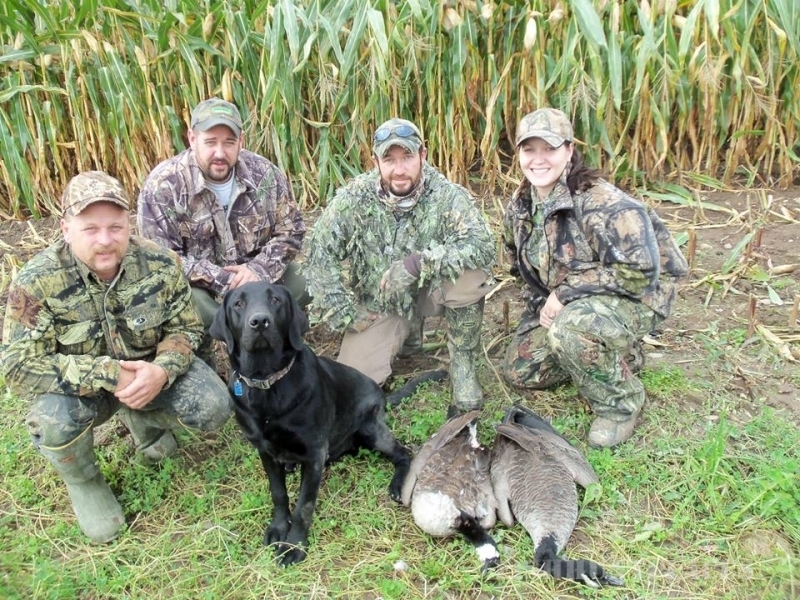 Licensed hunting guides are on site at all times and we provide our own dogs. We promise you will have a great time! We set the decoys, scout the birds, call them in and you just get to have all the fun! We focus on safety here at Goosehaven and promise you our best! Check out some of our videos to see how much fun you will have!